Within the PE curriculum pupils are required to develop their physical skills and theoretical understanding. The learning is presented around a key question which encourages deep thinking and exploration of ideas. Like all KAA subjects, the PE curriculum incorporates the concept of ‘fertile questions’ which ensures pupils can apply their knowledge and produce their own informed opinions. The purpose of the PE curriculum is to provide pupils with the opportunity to participate in a wide variety of physical activities. 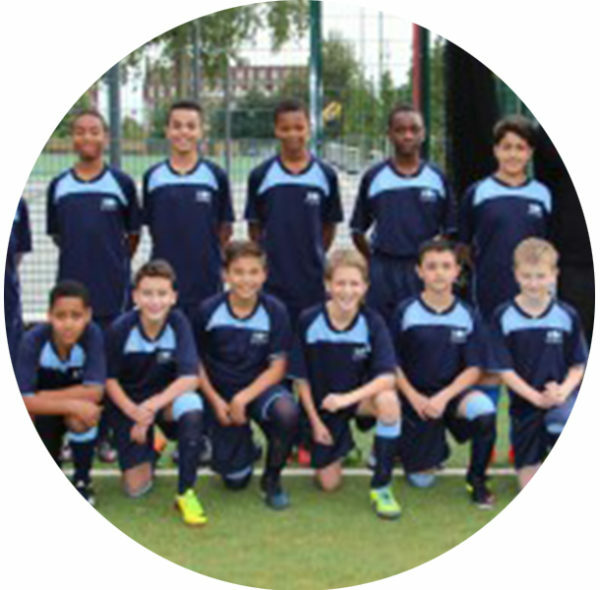 The aim is to develop the fundamental and core skills required to produce effective performances. 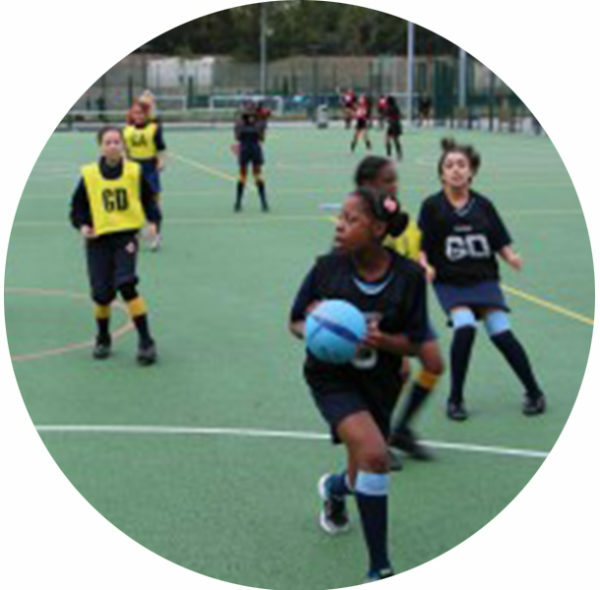 The core curriculum is supplemented by the extensive range of sporting activities offered during the enrichment programme. The curriculum has been carefully planned to ensure that all pupils are prepared for the level of skill required for practical performances at GCSE and A Level. Also, that they are accustomed to the academic language and key concepts essential for exam success in the subject. We hope that all pupils will enjoy learning in our subject and develop a healthy, active lifestyle which incorporates lifelong participation in physical activities. All units will be assessed in a ‘GCSE style moderation’. This will include a review of the previous learned skills and extended performance time. Some performances may be recorded as evidence. PE does not form part of the homework timetable; however each term pupils will be required to complete an end of unit paper which helps to consolidate their understanding and use of academic language. At KAA curriculum lessons finish just before 4 o’clock Monday-Thursday and are followed by enrichment activities for all students from 4 o’clock to 5 o’clock. Alongside Homework support clubs, Creative and Performing Arts activities, and clubs such as Experiment Club and Mandarin lessons, we offer an extensive range of sporting activities including; Kayaking, Rock Climbing, Boxing, Trampolining and a range of club sports. We encourage all students to choose at least one sports enrichment a week to provide them with additional physical activity and practice living Intrepidus by trying something new. Pupils are encouraged to visit the Physical Education area available on KAA Online. Here they will have access to information and tutorials based upon the units we are studying. The KAA library also has a number of books on the various sports covered by the curriculum that will assist students during revision week.